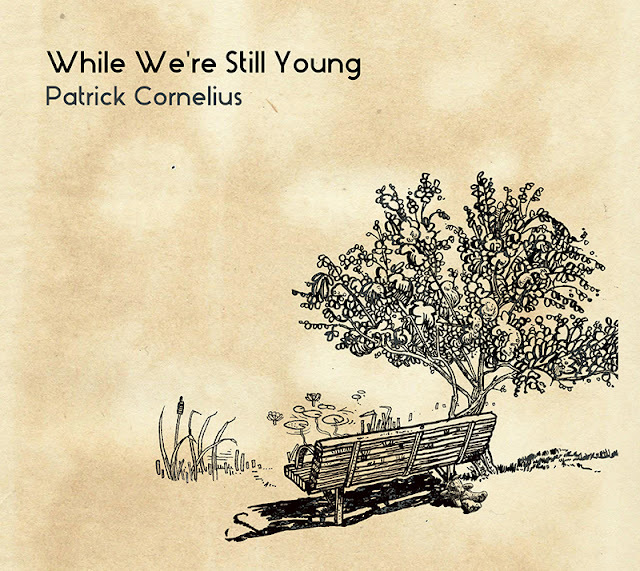 While We’re Still Young is the sixth and latest album by the critically acclaimed, award-winning saxophonist and composer Patrick Cornelius ​which ​brings together seven of the most accomplished young artists in contemporary jazz in order to breathe life into a suite of new original music inspired by the universally-treasured poetry of English literary icon A. A. Milne. Cornelius’ personal connection to the sweet, whimsical verses in the timeless collection When We Were Very Young spans several generations. Milne’s classic trove documenting the childhood exploits of his son Christopher Robin were read first by his grandmother to his mother as a baby, and then by his mother to him and his brothers in turn. At the birth of Patrick’s own first child, Isabella, the family’s copy of When We Were Very Young was passed down to him, so that he could continue the tradition. “From the very first time I started reading these poems to Isabella, I remember an instant desire to write music inspired by each individual vignette,” the composer recalls. "Cornelius is a talent worth watching." "Eight brilliant musicians... A cheerful celebration of life and youth with finely crafted arrangements leaving beautiful spaces for the soloists." "Full of richly orchestrated music with elements of Duke Ellington, Gil Evans, Bach and Debussy." 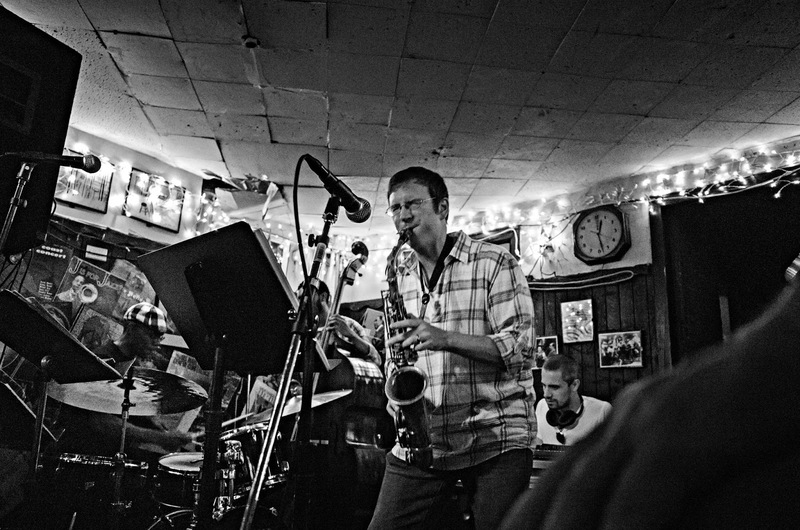 This work shouldn't just be labelled "chamber jazz" since it's very much more than that. Like its elegant cover, it's actually a work of art." "Accessible yet intricate themes, lyrically flowing music, great solos and gorgeous ensemble playing, this is an album you will want to play again and again! Highly recommended." "Cornelius has created a work of genuine substance, the writing often complex, multi-layered yet always adroit, deploying his resources well, the melodic moments often memorable, the solo excursions largely pleasing, the effect at times like a miniature Schneider ensemble." 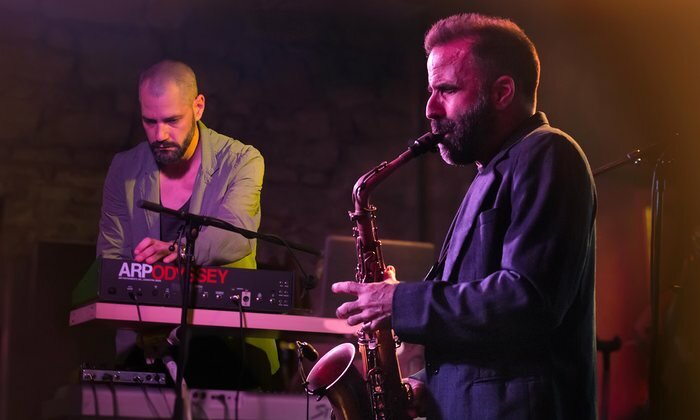 "The way this octet shapes the solos as mere extensions of dynamic group play, of something very organic grown from the soil of ensemble communication, is arguably the album’s winning quality." "This is a superb album. 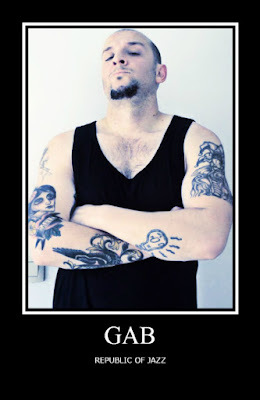 The writing is brilliant." "Sparky settings for [Cornelius'] own solos and those of a polished ensemble including pianist Gerald Clayton, trombonist Nick Vayenas, and guitarist Miles Okazaki... Debussy, Ellington and Charlie Parker audibly guide Cornelius here." "An entire album peppered with goosebumps-inducing moments... Cornelius’s music and messages resonate broadly and vividly, reminding any listener of what’s most precious to us all." "Much playfulness in the playing... An excellent listen." "His arrangements, intricate with secondary motifs and contrasting counterlines create vivid musical counterparts for Milne's imagery." "The engaging music is performed by an octet of Cornelius's colleagues and nicely combines interesting ensembles with inspired ensembles." "This is vibrant, highly colourful music full of good compositional ideas and some great playing, with all members of the ensemble contributing strongly." "A joy from beginning to end... Patrick Cornelius takes a giant step forward with this project." 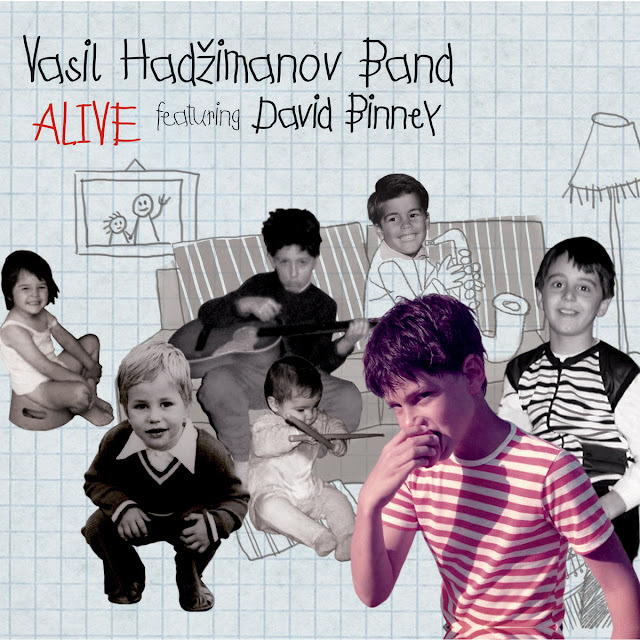 Recorded during a tour throughout Serbia, Alive appropriately extends and distends jazz and various other forms. For a start, it avoids the Weather Report-styled arrangements which were typical of Hadžimanov's writing style. It opens with "Nocturnal Joy," a lengthy and thoughtful track which many sections make it unexpectedly very exciting. 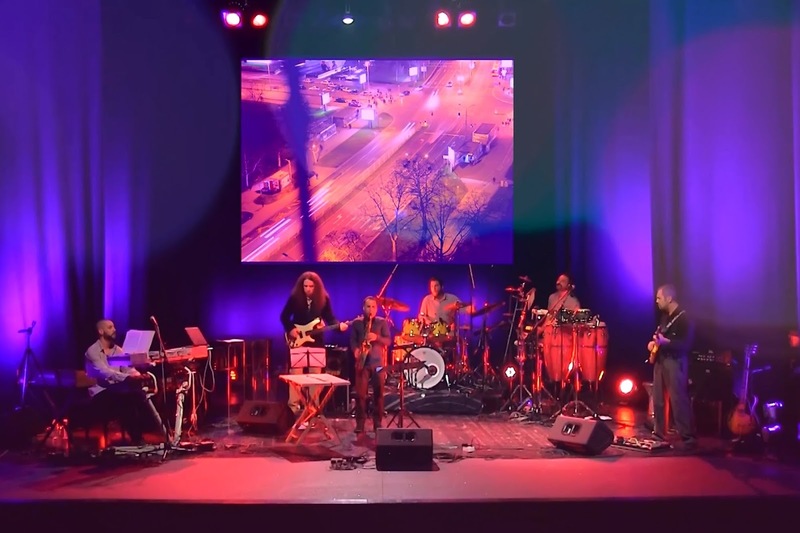 The first section is driven by pulsating keyboards, simple piano melodic lines and jungle beats which dimly have more in common with the band that Hadžimanov has played in parallel to VHB—Darkwood Dub than anything else. 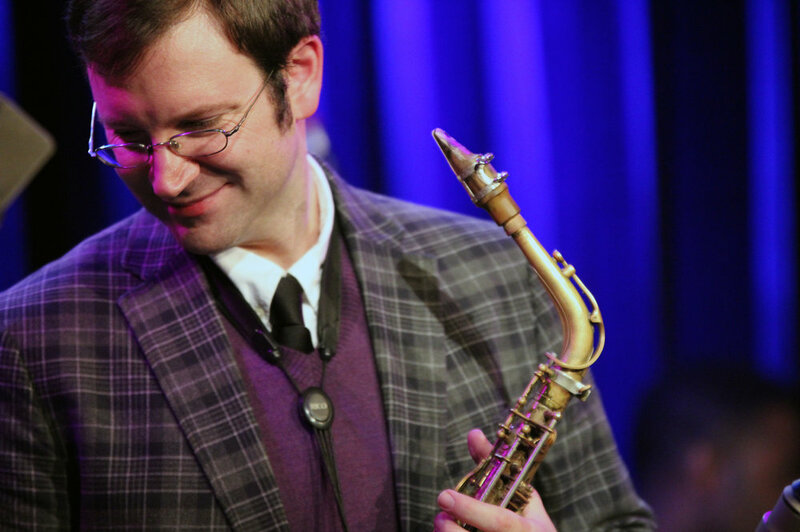 After an abrupt stop, there is an alto sax break where saxophonist Binney explores the far reaches of his instrument. This serves as an entrance into a more jovial and freer section.